Are you looking to live at the beach, have a weekend get-away or own investment property? 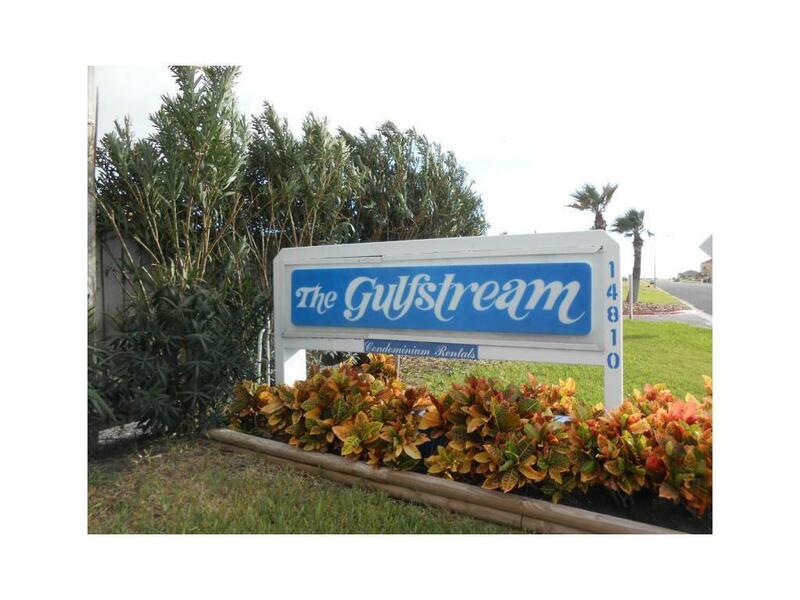 If so, make an appointment to view Gulfstream Condo Unit 122. 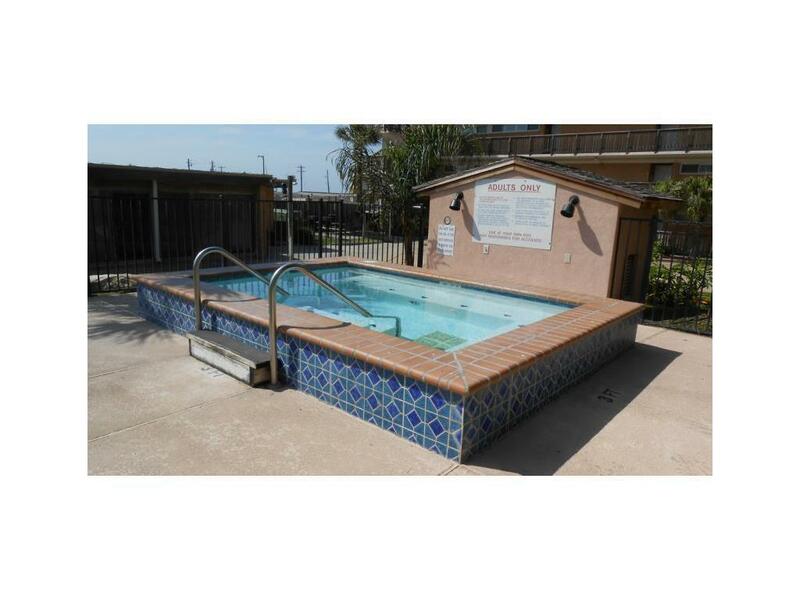 This unit comes fully furnished and is currently in the rental pool. Tile floors throughout. Granite in the bathrooms. Enjoy all the amenities that this complex has to offer: large heated pool, play pool, hot tub, grilling area, sport court, and party room. Let's not forget the beach. 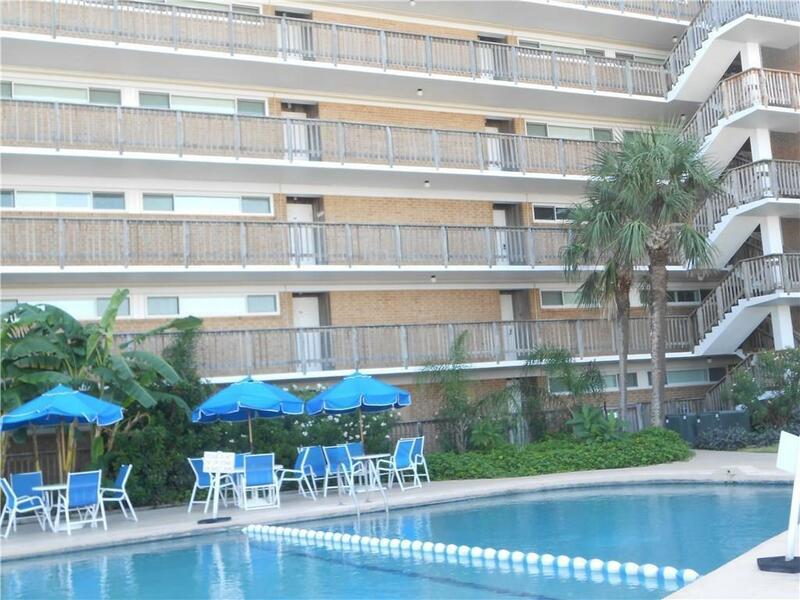 Located on the Gulf of Mexico enjoy swimming, fishing, or just relaxing in the sun. 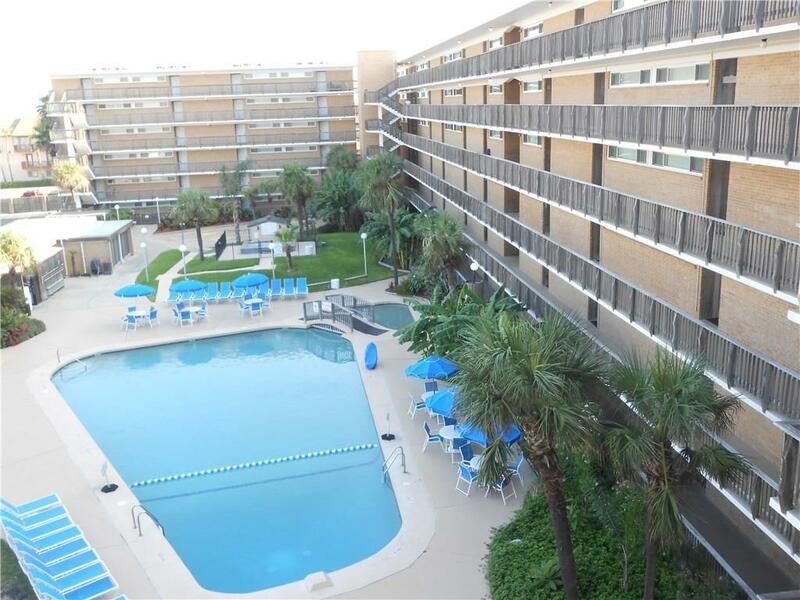 Minutes from Schlitterbahn water park, National Seashore, and great restaurants. Enjoy the sights in Corpus Christi - USS Lexington, the Texas Aquarium and beautiful bay front. The Packery Channel is just steps away.